Games these days tend to be pretty straight forward and not that complex these days. That's great if you're playing a shoot-em-up, but if you want more you're usually left wanting. 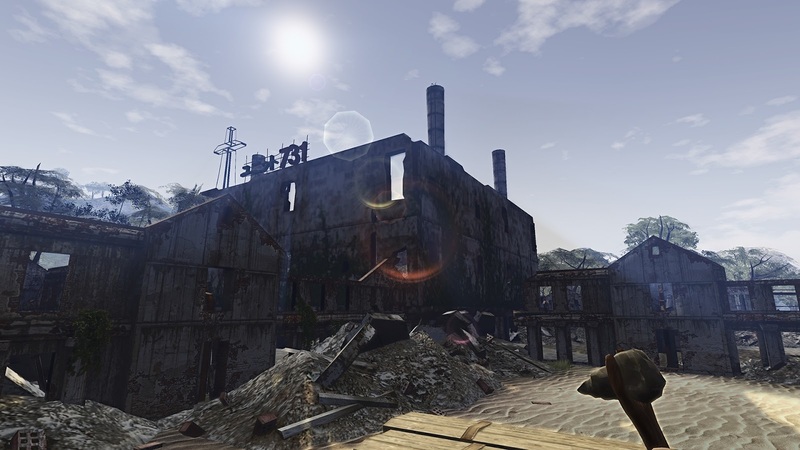 That's where Radiation Island shines. There's guns and zombies and at times they're the least of your worries. You have to gather food you doesn't starve, build fires so you don't freeze, fend off wildlife who wants to make you a meal, and figure out this crazy WWII experiment gone terrible wrong. It's really inexpensive for what you get to boot. I don't want to give it all away, so check out my latest contribution to Geeks Life.